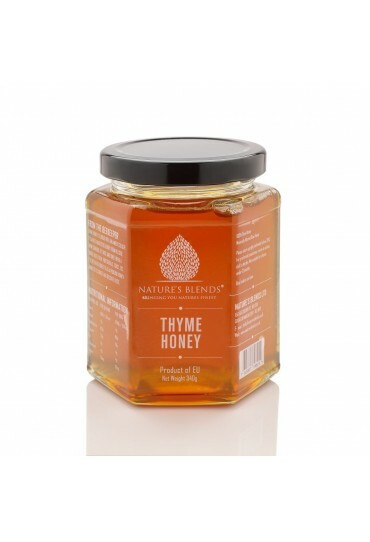 Sourced from the exotic lands of Spain, Thyme Honey encompasses a unique flavor profile and intense taste. Its beautiful color with slight hughes of orange, red, and yellow captures the very plant this honey is sourced from. Thyme honey also has a herbal aroma with hints of intense spice that will wake your senses. Have a sore or dry throat? 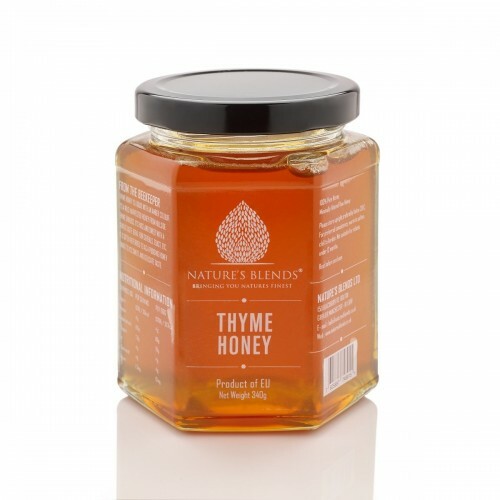 The cooling sensation and subtly spicy scent of Thyme Honey will clear it up in an instant. Thyme is a herb that grows on shrubs in hot climates. It also comes from the same family of herbs such as mint and sage. During ancient times, thyme was used for more than just adding flavor to foods. Ancient Egyptians and Greeks would burn thyme to use as incense to enhance respiratory function and memory.